Birchbox nailed it again this month, they really have learned from subscribers complaints about too small sample sizes and are including foil packets as extras and even doubling products so you can use it more than once! Want to see my initial review? Birchbox July Review. Glossybox was amazing this month as well, giving me deluxe samples of a few of my favorite products as well as a couple of new to me products that are pretty awesome too. 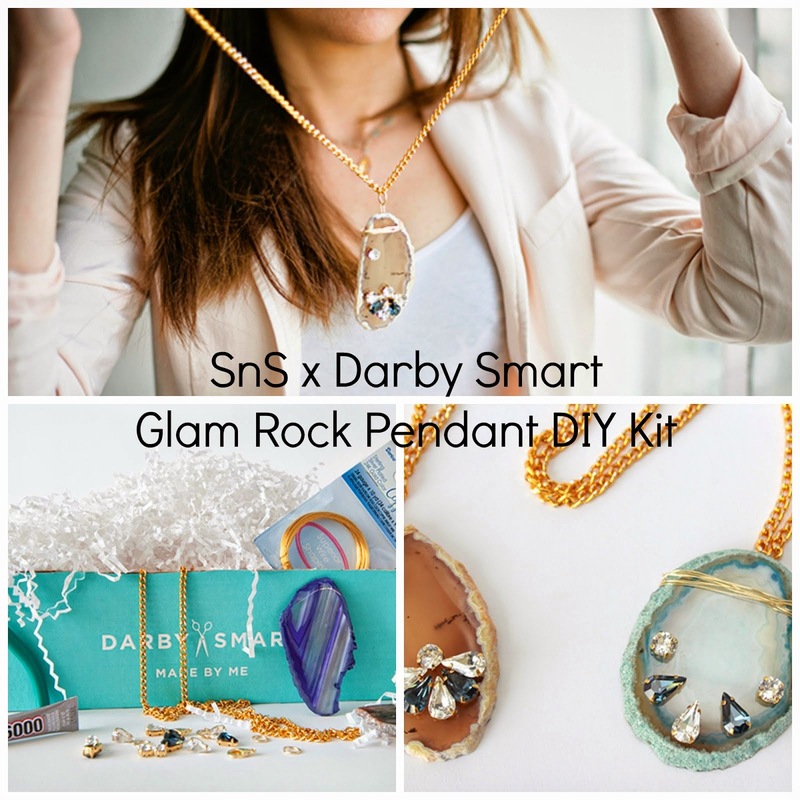 Want to see each product in better detail? 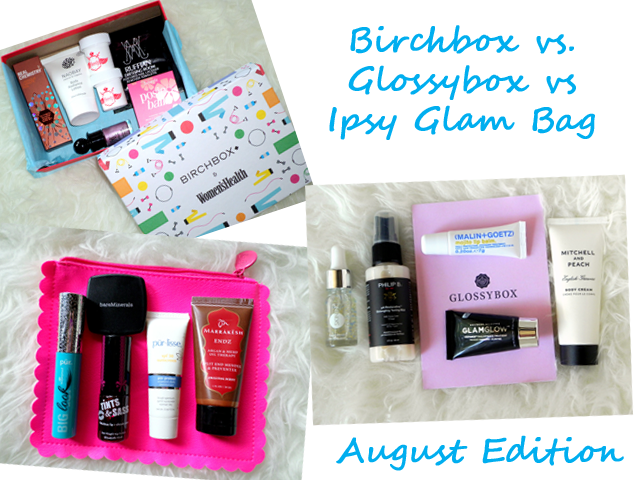 Glossybox July Review. Finally, Ipsy nailed it as per usual. I love everything, and have been using the hell out of all the products. Want to see each product again? Ipsy July Review. All three boxes killed it this month. I mean, Glossybox had a value of just about $100, and Ipsy's was nearly $80! All of the products are awesome and have made their way into my regular rotation. Picking a winner is certainly difficult here, as I could argue each as a winner. In this case, I have to look further than the value / which products I love most (the answer is ALL!) / etc. I feel that a lot of people hate on Birchbox because they don't receive full-sized products or necessarily high-value boxes. But everyone is entitled to their own opinions. I love Birchbox because it introduces me to products I wouldn't be able to afford to buy blindly (ie, without trying them first) and gives me the opportunity to test them out so if I don't like them there's no love lost, and if I do then I know splurging on the full-sized (which I'll use my points to purchase!) will be worth it since I know it works well for me. I didn't love it when I'd receive a foil packet as a sample (seriously, what the hell?) since using something once is of little benefit. It seems Birchbox listened to its loyal subscribers and is making it a point that the samples are large enough to use more than once. Any foil packets are an extra on top of what you're already receiving. I mean, you can't hate on that! So, that's my long-winded answer. Birchbox is the winner. Ipsy comes in next ($80 worth of products for $10! ), followed by Glossybox.